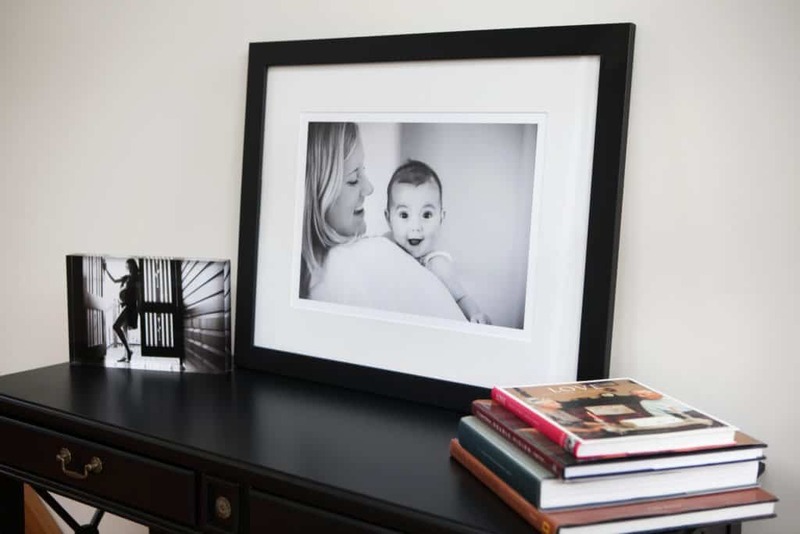 Our traditional picture framing service combines incredible turnaround time with completely customisable matboards and frame sizing. 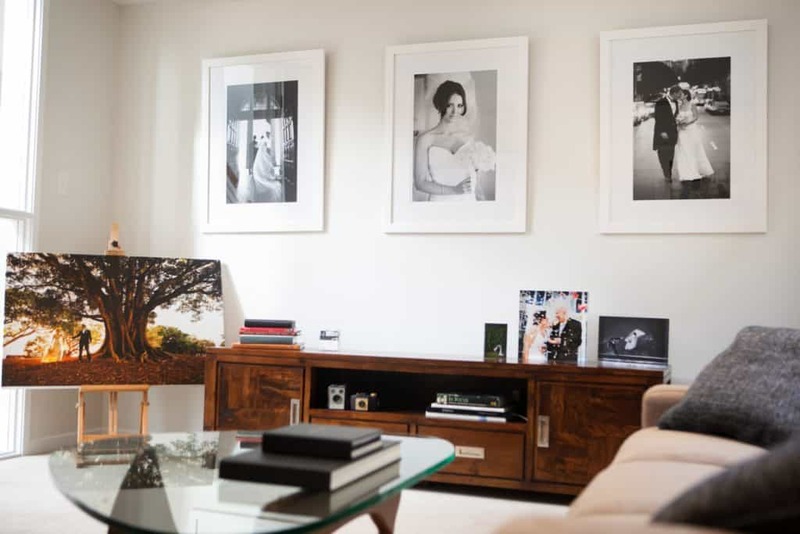 We use high quality acid-free materials combined with archival fine art printing on cottong rag papers for long-lasting premium picture frames. Our in-house printing allows for fast turnaround times of around 5-7 business day. Our convenient ordering system allows you to order everything online. 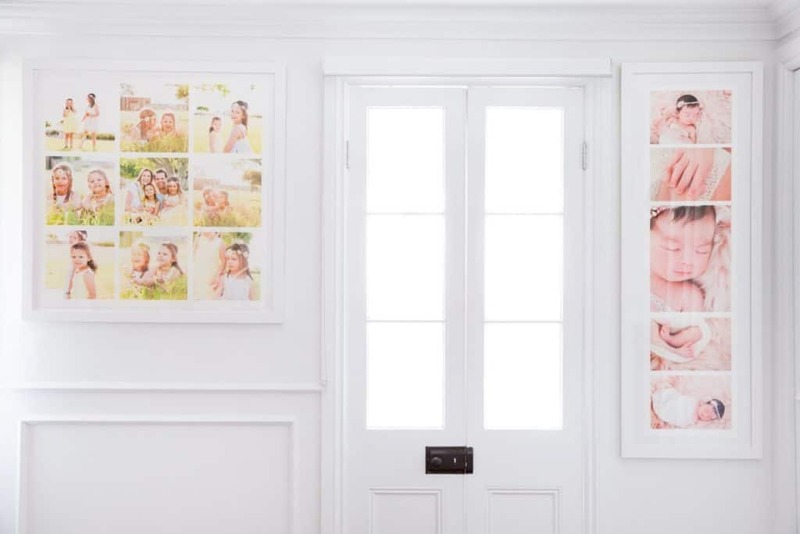 Quickly customise everything from mat size to choice of moulding. By ordering online you will see instant proofs of all your choices (including mat and moulding colours). We have deliberately kept things simple to make sure you can provide great products at an attractive price-point to your clients. We are not a traditional framing shop (e.g. we offer only five moulding colours). However, we do offer a range of customisations to create a unique look for your clients: floating mats, torn edge prints, deep mould frames and multiple-matted images. Why don’t you provide a price list for framing? Our framing is almost infinitely customisable. 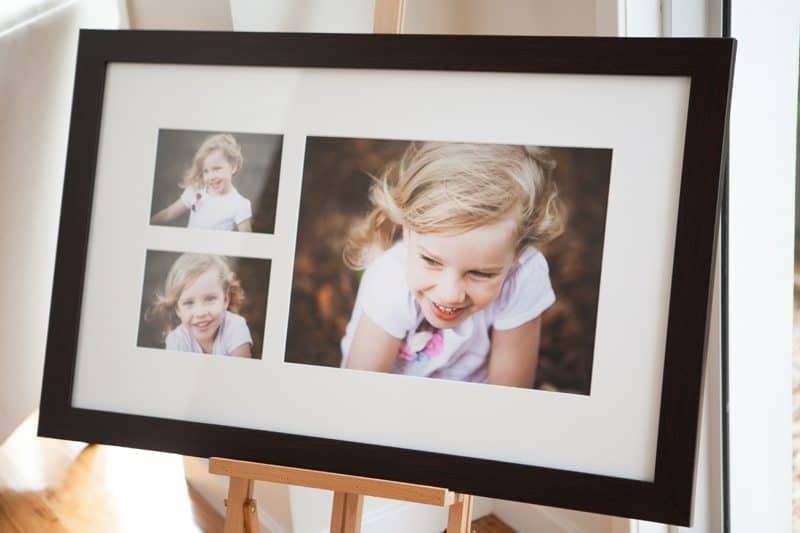 You can choose your print size, mat size, frame thickness and a range of customisations. This is very hard to represent in a standard price grid. If you require pricing for multiple options, please send us your specifications and we can generate custom pricing on demand. Can you do multi-matted images? If you would like to include multiple-prints within one frame we can certainly help! We just ask that you lay out the individual prints as a single larger image at print size. Please space images to allow for the required amount of mat board. Crop this canvas back to the edges of all images prior to uploading. Please contact us if you require any assistance. 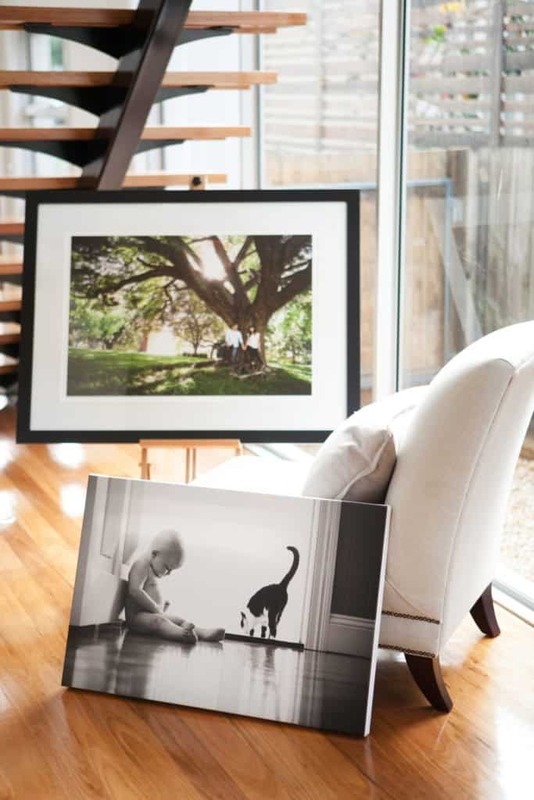 How do your prices compare to other framing suppliers? 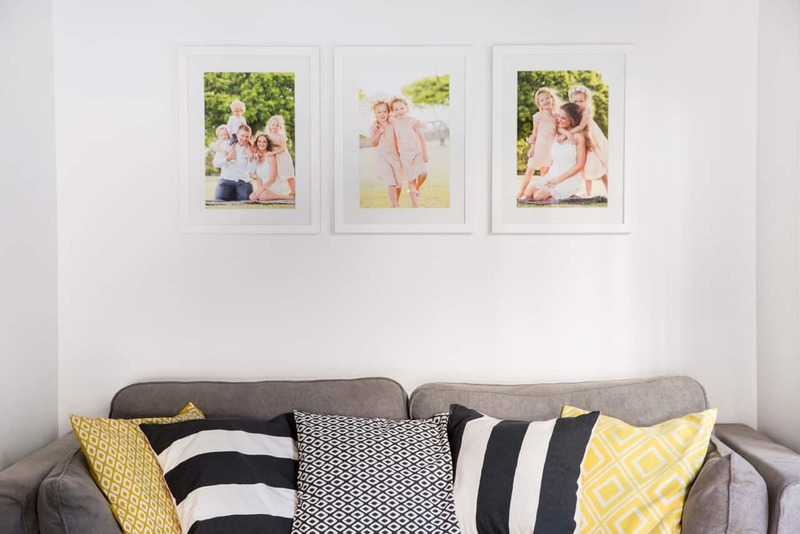 You can certainly find cheaper custom picture frames at places like Ikea. We also aren’t a replacement for a traditional framer as we don’t provide things like ornate mouldings or non-reflective glass. However, we believe our custom printing service is the perfect balance between competitive pricing and quality or customer-service. 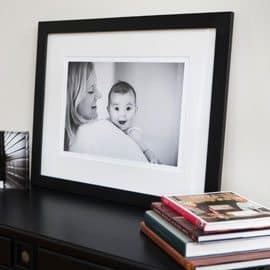 What type of print is including with your framing? We use Breathing Colour Optica 1 (Smooth) cotton rag papers and genuine Canon pigment Inks. Archival certificates and specifications are available on request. How many moulding and mat board choices do you offer? We have hand-selected a selection of fifteen mouldings and four matboards (Black with Black core, White with White Core, White with Black Core, Black with White Core). These were chosen based on feedback from more than 500 professional photographers. By limiting the range we are able to offer you consistent quality and incredible turnaround time.